The 2017 COSAFA Women’s Championship will be the biggest yet with 12 nations set to compete for regional honours at the finals in Bulawayo, Zimbabwe from September 13-24, according to a report by NFA. On the football body’s website, NFA said the event will arguably be the most important ever for women’s football in Southern Africa as it brings together 11 of the 14 countries from the region, as well as East African guest nation Kenya. Never before has there been side a wide turn-out for the competition and it will be a huge boost to the development of all sides that take part. The COSAFA nations that have entered the championship are Botswana, Lesotho, Madagascar, Malawi, Mauritius, Mozambique, Namibia, South Africa, Swaziland, Zambia and hosts Zimbabwe. The draw for the pool stages will be made on August 25 or 26, with that date to be determined shortly. 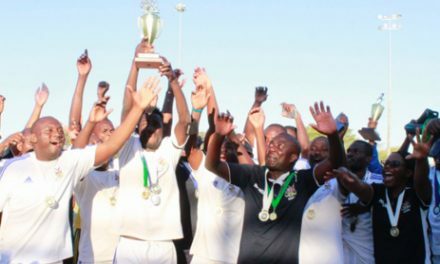 Women’s football has seen a huge surge in popularity around the world in recent years and Southern Africa is no different, with ever more teams sprouting up at club level. 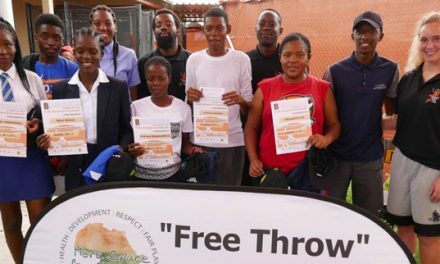 South Africa and Zimbabwe qualified as Africa’s two representatives for the 2016 Rio de Janeiro Olympic Games, showing that the region is at the forefront of the women’s game on the continent. 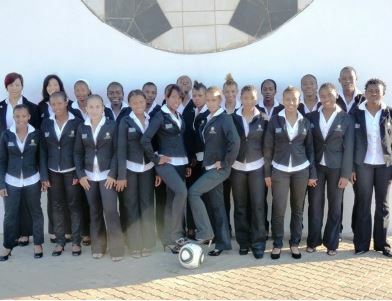 This 2017 COSAFA Women’s Championship will offer other nations the opportunity to compete with them and continue to grow their national team prowess. The COSAFA sides will be using this tournament to build towards the qualifiers for the 2018 Africa Women Cup of Nations, which is to be staged in Ghana from next November. Those qualifiers start in February next year, with the tournament also serving as entry into the 2019 FIFA Women’s World Cup in France. But Zimbabwe will be defending the title they won last time the tournament was played in 2011, when they also acted as hosts. They defeated South Africa 1-0 in the final.